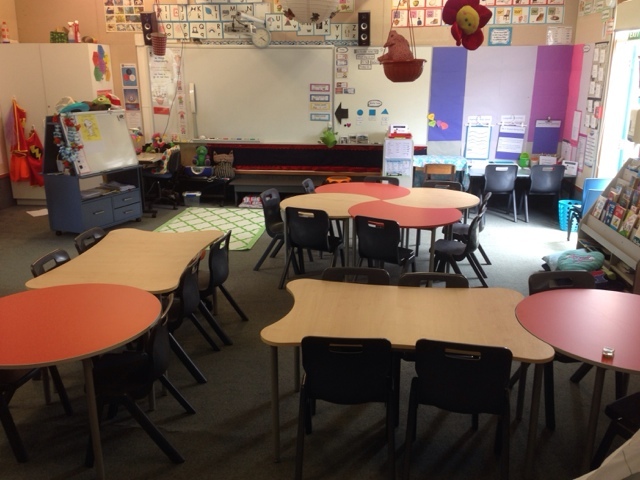 Room 20 @Sunnyhills: Check out our classroom beginning to take shape! Think of a great bookyou have read to share with us next week! Check out our classroom beginning to take shape! 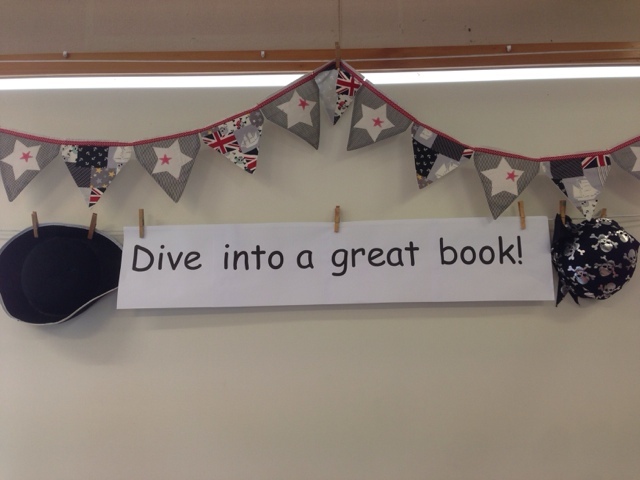 Think of a great bookyou have read to share with us next week! What a nice place to study in!